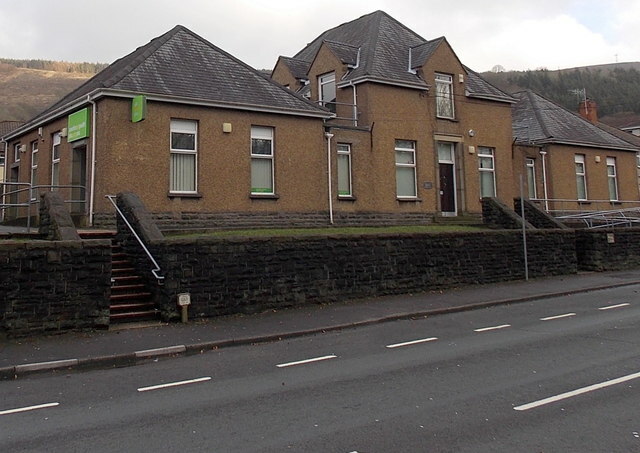 Why should people with disabilities be worried about the closure of the Job Centre Plus at Mountain Ash in the Cynon Valley? In the first place it’s yet another example of the uncaring attitude of this Conservative Government, as they slash public services and, yet again – hit the poorest and most vulnerable the hardest. Also – Mountain Ash is amongst the most deprived communities in Wales and Wales itself suffers from high levels of deprivation. There are more children living in poverty in Wales than anywhere else in the UK – and some of those are children with disabilities, or children caring for parents with disabilities. Mountain Ash also has a high number of people living with long term health problems, including mental ill-health. We know that people with disabilities have been hard hit by recent benefit changes, and that sanctions imposed on them may well contravene their human rights. As a result of this closure people from the Mountain Ash area will have to travel by public transport (not always 100% reliable) to their nearest Job Centre. As you know accessible, reliable public transport can be an issue in the valleys, and the walk from Mountain Ash to the nearest Job Centre is too far for many to walk. Will claimants be sanctioned if they are late arriving? Who pays for the extra cost of that travelling? Claimants who are already on low money will be even worse off as a result of this proposed closure. Accessible News is backing a campaign to keep this job centre open, there are many organisations working with us such as The People’s Assembly and key politicians. We are asking all our followers to please – please – sign this petition. In support of your fellow man and woman, we must fight back against these cuts.